There is a formal set of principles outlining the dos and don’ts of repairing historical buildings in Canada. These practices help protect archaeological sites and other important landmarks during rehabilitation, restoration and through preservation methods. In order for a building to be considered an official historical place with heritage value, it must be or belong to a structure, building or group of buildings, or sit on land formally recognized as a historically valuable location. Being really old is not grounds alone for being considered a historic property. 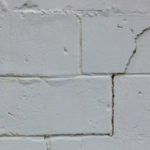 Regardless if a building is technically ‘historical’ or not, improper repair work can cause more damage than good. Hiring masonry professionals that specialize in restoring historical buildings is key to maintaining the value and longevity of your property. There may even be financial incentives available through the government to assist with renovations of buildings listed on the Canadian Register of Historic Places. Rehabilitation, Restoration & Preservation: What’s The Difference? There are three distinct forms of historical renovations with each one slightly different than the other. These three types include: rehabilitation, restoration and preservation. A historic building may require one form of repairs or a combo of all 3. If a building is reconstructed from scratch or reconstituted from a no longer present cultural resource, it is no longer governed under the same guidelines. Rehabilitation: The process of using a historic site as a functioning place by making appropriate repairs or additions while closely protecting heritage value. This can include buildings that are missing certain historical features, of which may be replaced with modern replicas. Or, the building may take on a new style while still paying tribute to the good old days in style, era and overall character. Restoration: The process of restoring or revealing a place exactly as it looked during a particular time in history. Quality restorations pay close attention to preserving a property’s heritage value. Restorations may include removing certain features from other important time periods so that the place reflects a very specific time. A great deal of research and knowledge is needed to pull this off, as the original materials must be properly recovered. Preservation: This includes both short-term and long-term measures used to protect and stabilize a historic building. This also includes any actions taken to reduce deterioration or damages. 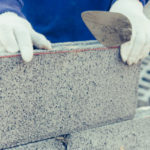 Conducting regular maintenance and making little repairs as needed are good practices to make a building more maintainable over the long haul. All guidelines for restoring a historic property can be found in the Standards for the Conservation of Historic Places. These thorough guidelines can make or break the value of a property but they are only considered suggestions, or recommended and non-recommended practices. Character-defining elements are any materials or aspects of a building that make it what it is due to cultural associations or previous occurrences that have added heritage value. In order for a building to maintain its value these elements must not be altered or disturbed. 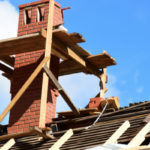 If one of these elements requires repairs they must be conducted with extreme caution so that the finished product looks and functions like the original. 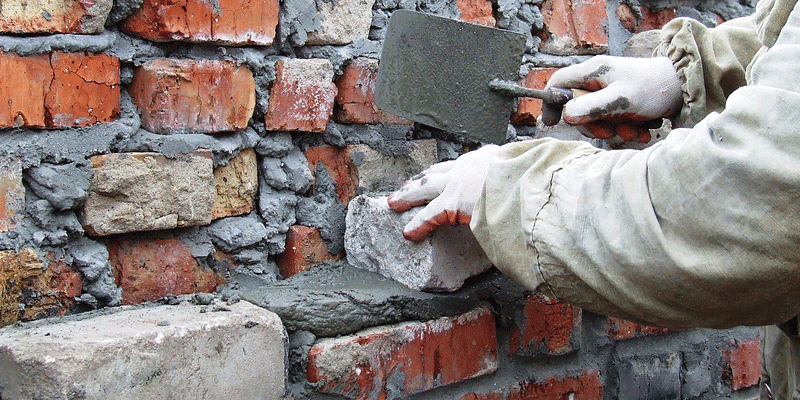 Reusing actual materials whenever possible is also an important component of quality masonry work. Conservation is an important keyword you will hear being tossed around. It simply means all actions and processes used must actively safeguard the character-defining elements of a historic building. Intervention is any action that does not demolish the property but changes it physically so that it does not look as it did before. The goal is always minimal intervention, or changing as little about the property as possible. When you notice a historic building breaking down it’s time to have repairs conducted. 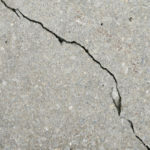 You shouldn’t wait until something goes wrong to consider having the place checked up and maintained by a professional. By keeping up with maintenance you will add a lot of life to your structure and postpone the need for costly projects and vast repairs. Regular cleaning using gentle methods that do not damage bricks or other materials. Complete minor repairs as they come up. Replacing or repairing damaged or deteriorated materials, and knowing when to let them go. 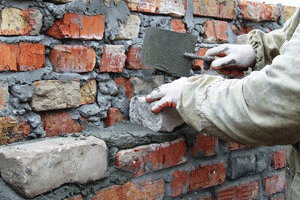 Contact Turnbull Masonry for leading repairs on historical buildings in Toronto. We promise to do our very best to protect the heritage value of your property. Our repairs help extend the life of your home or building, making it look as it did in its glory days.